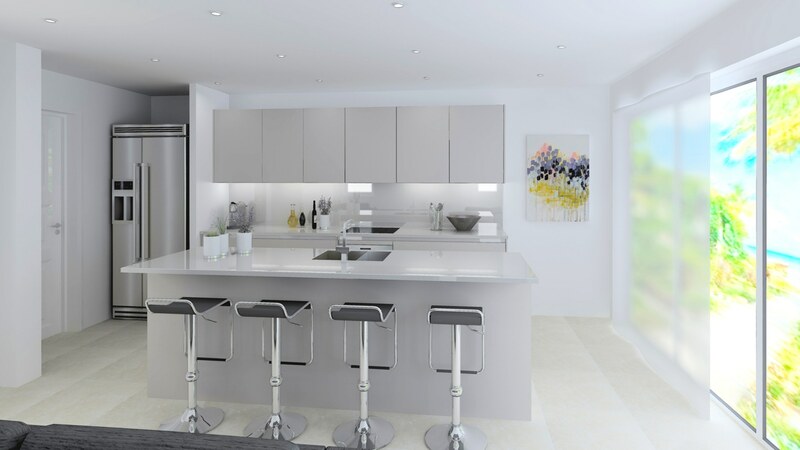 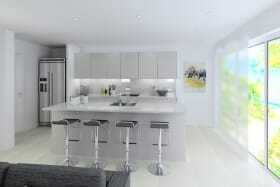 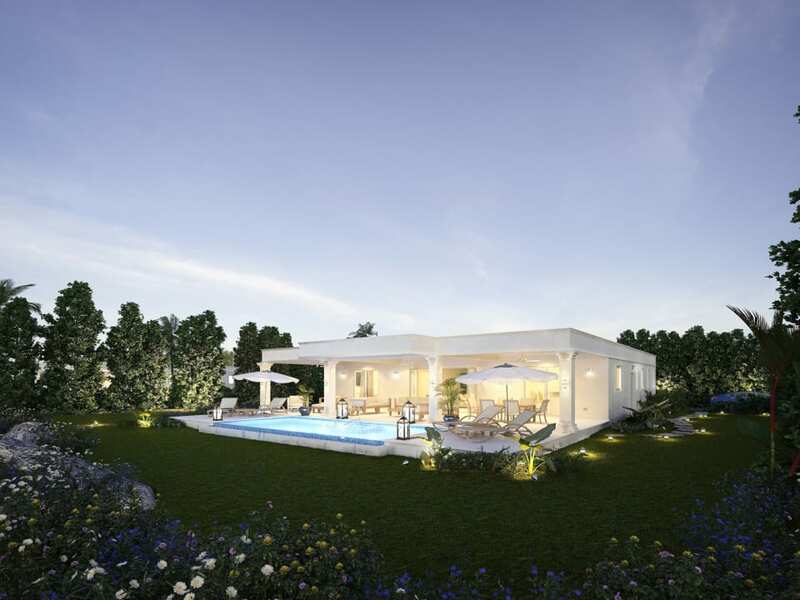 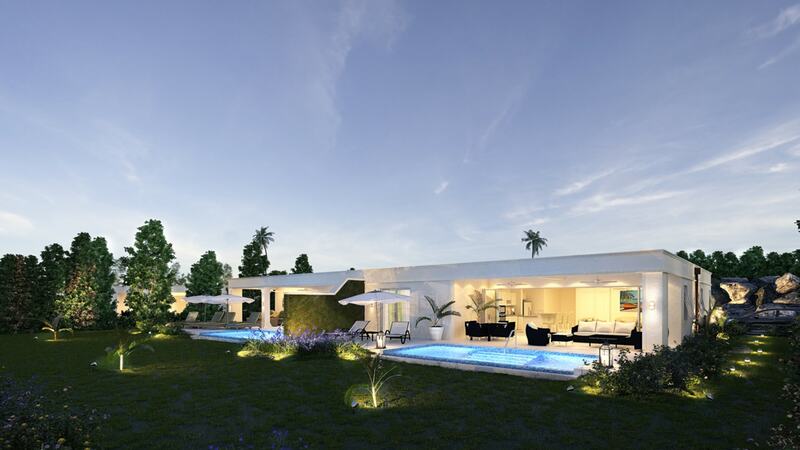 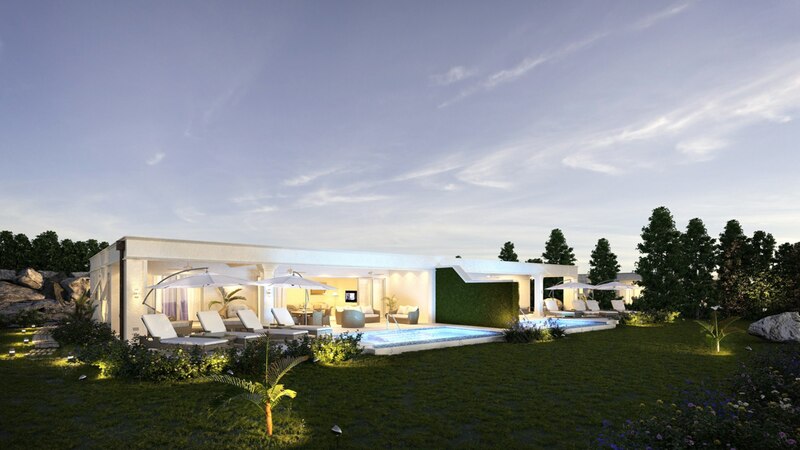 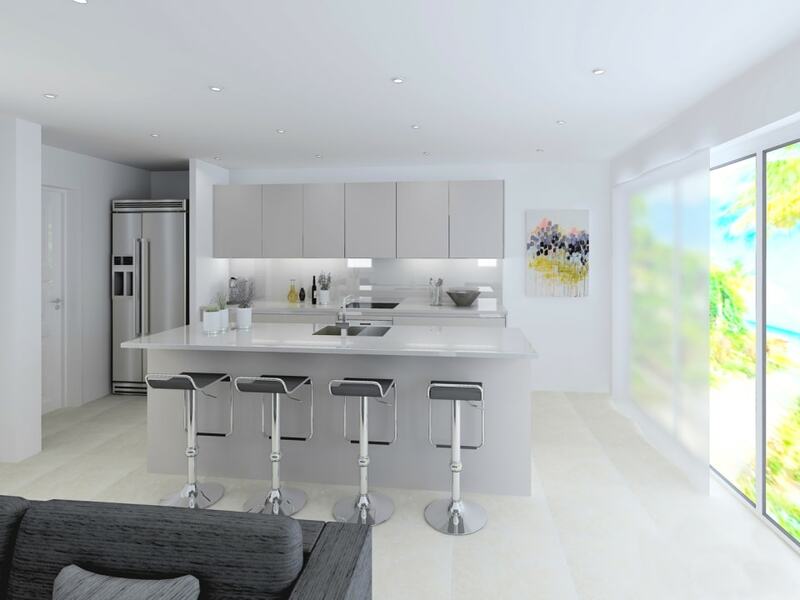 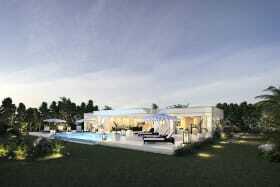 Capri boasts an open plan living & kitchen area on the upper level that extend on to a covered terrace. 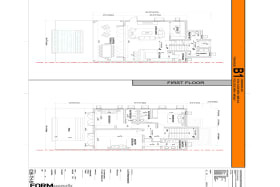 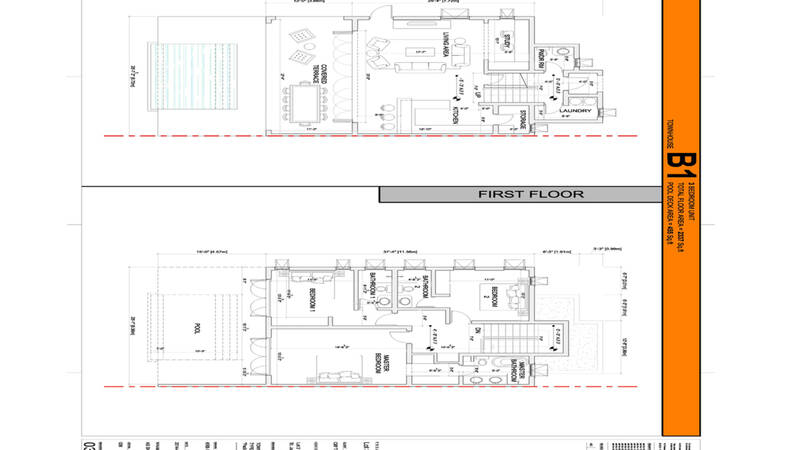 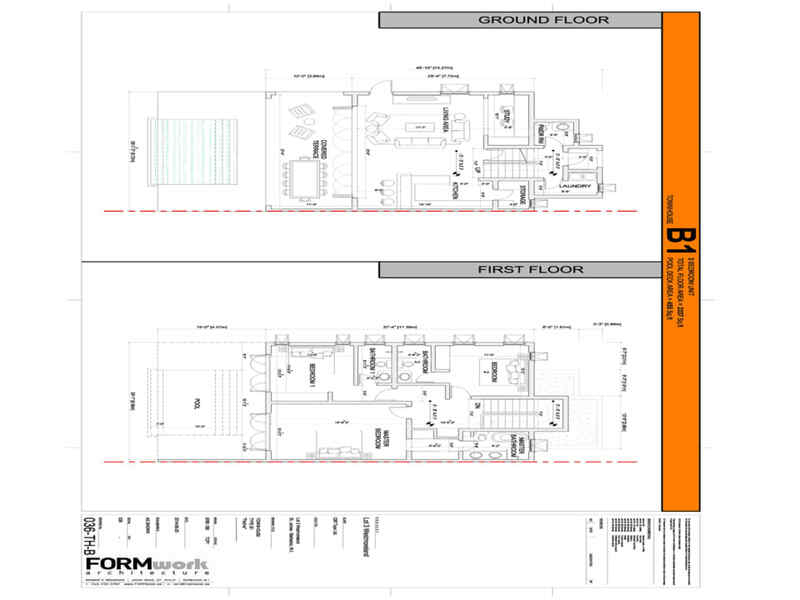 Reversed arrangement of upper-floor living rooms and ground-floor bedrooms. 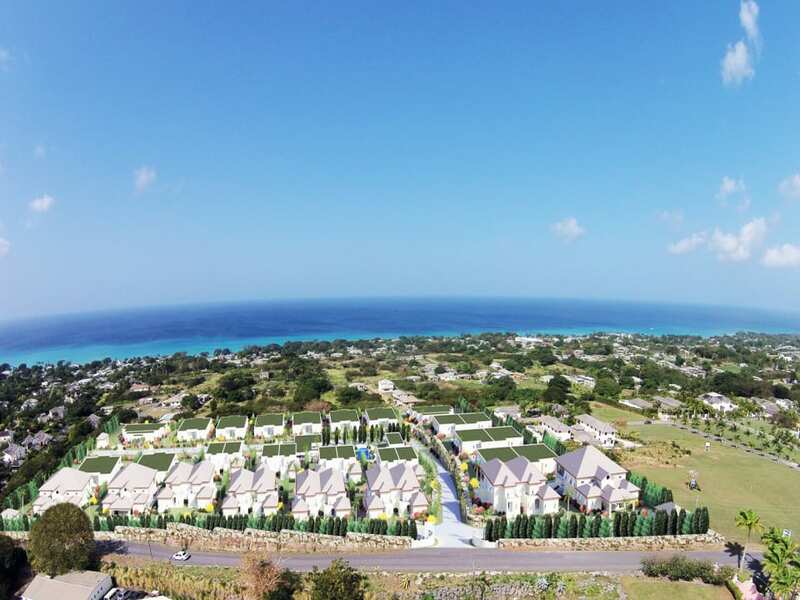 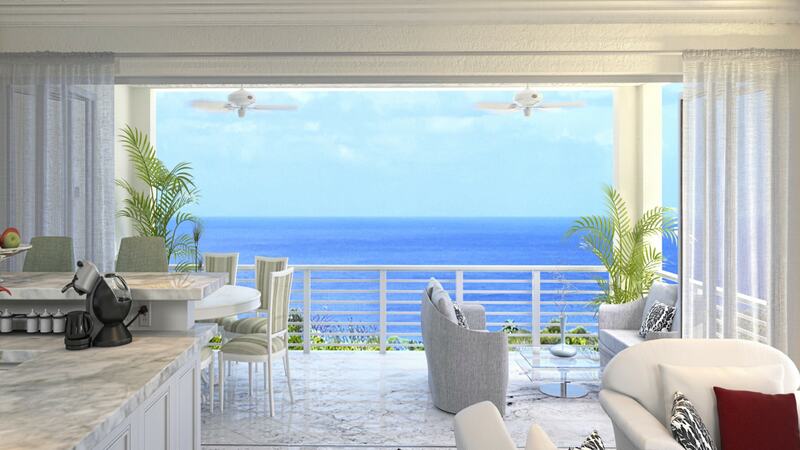 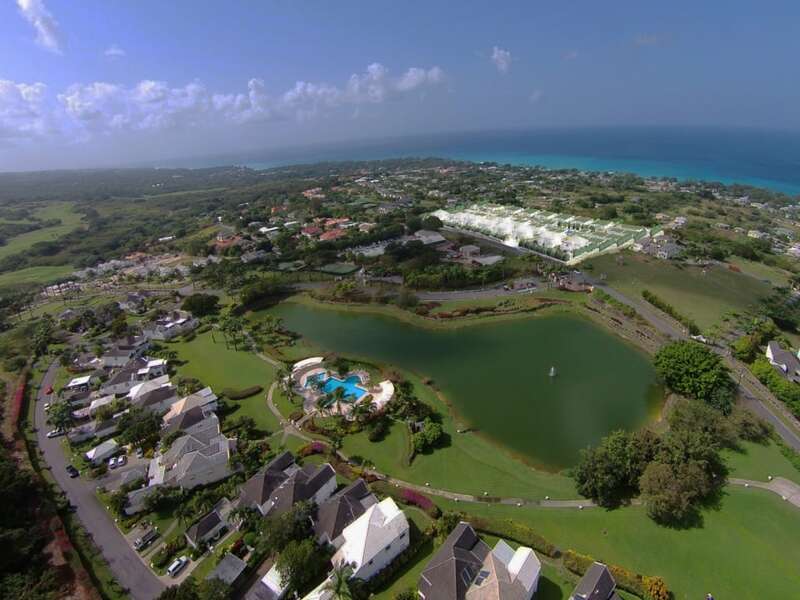 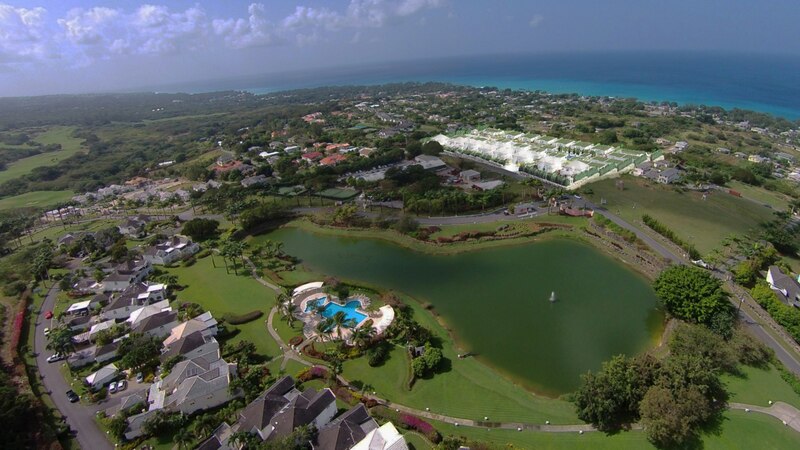 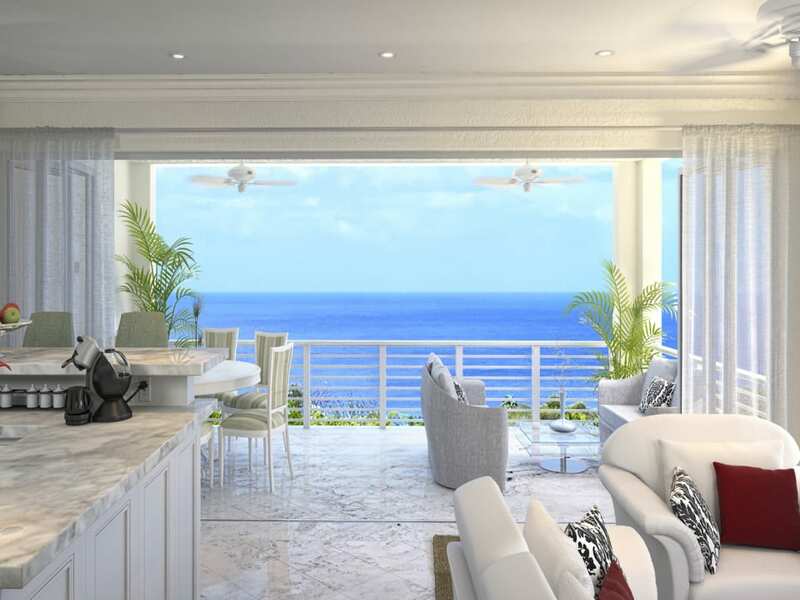 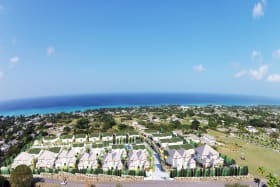 With a central location on Barbados' west coast and offering panoramic sea views from each home, Westmoreland Hills is the perfect location for Barbados' first sustainably driven luxury gated community. 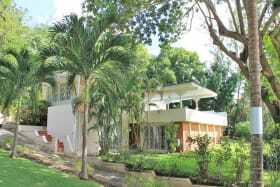 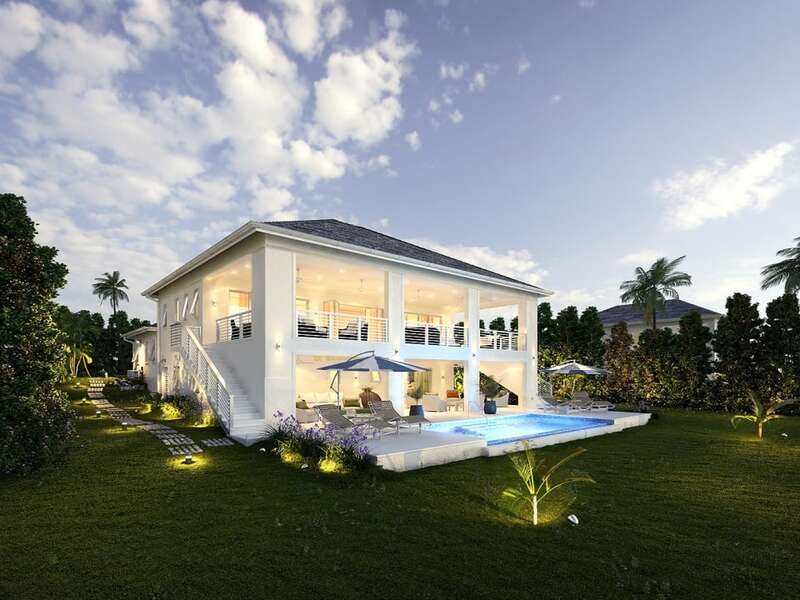 Next to Royal Westmoreland and Sugar Hill, landmarks such as Lone Star, Sandy Lane and Limegrove are only a few moments away. 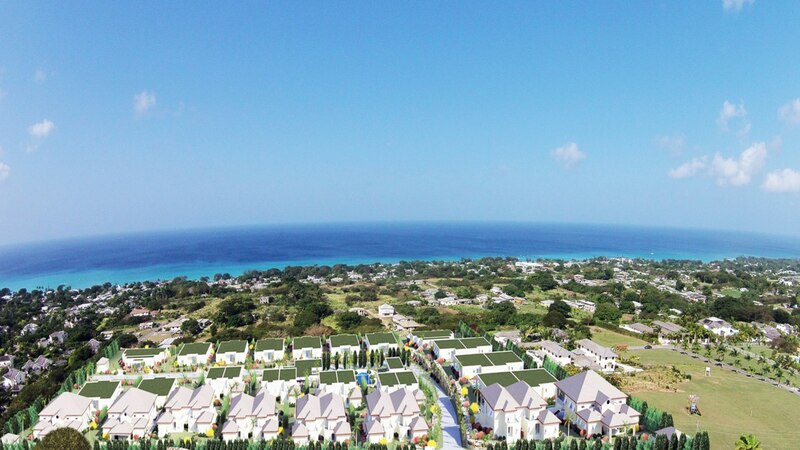 This gated community offers private facilities only available to residents and guests, a centralized management and rental program and a customer oriented design team ensuring personalized and quality built homes. 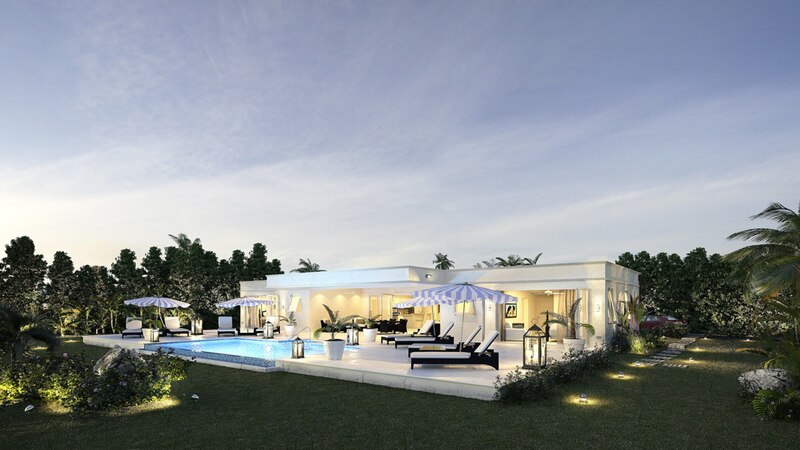 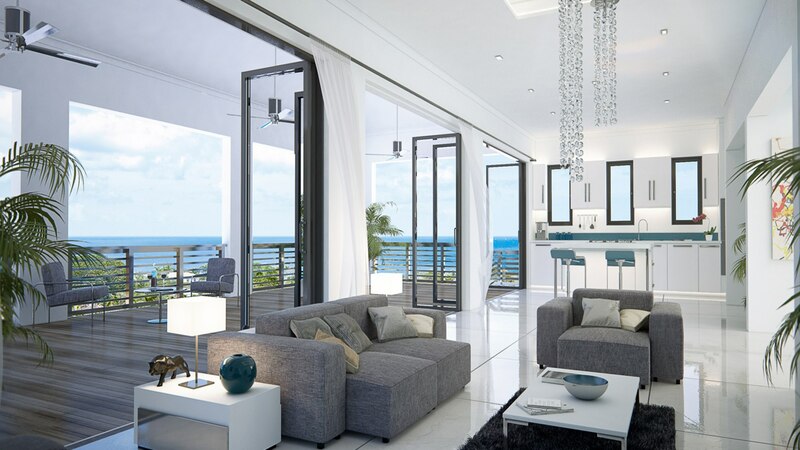 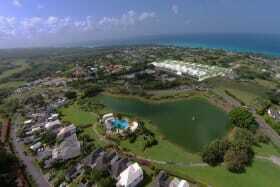 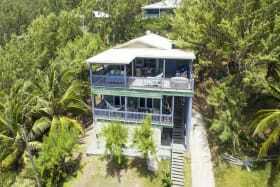 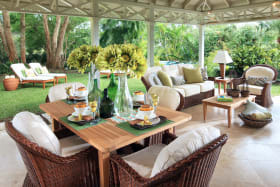 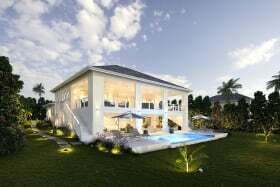 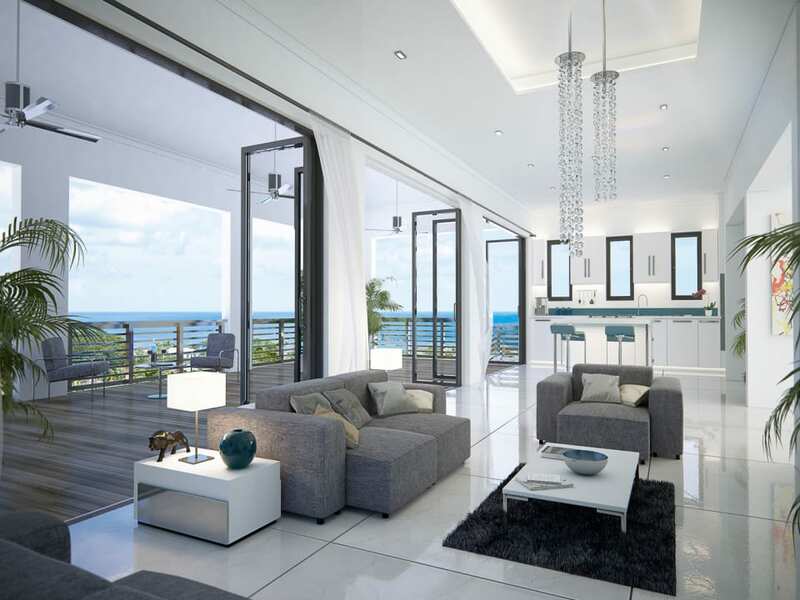 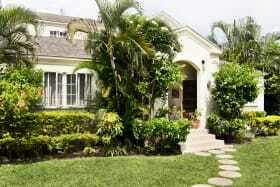 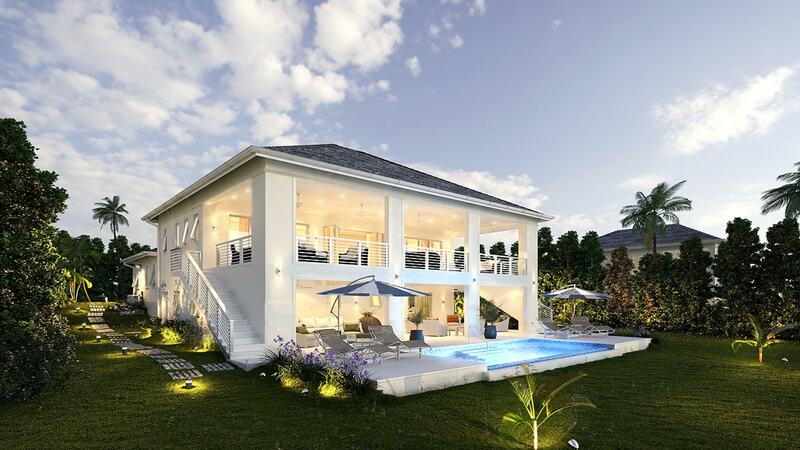 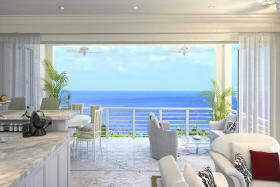 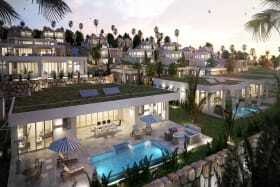 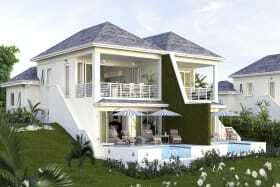 Capri is a 2 storey luxury Barbados townhouse which offers an optional en-suite add-on. 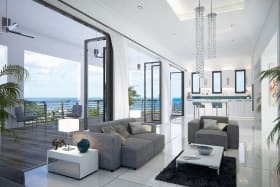 Fully equipped with Siematic kitchen furniture and Bosch appliances, this upside down home, called because of its reversed arrangement of upper-floor living rooms and ground-floor bedrooms, allows for greater solar access and better sea views. 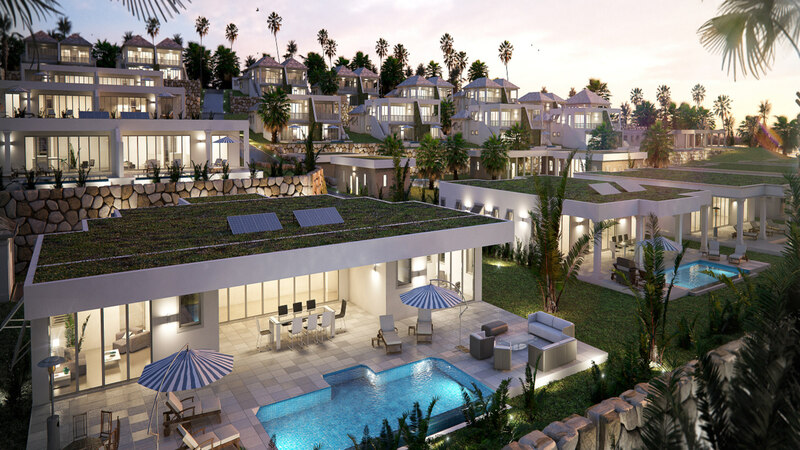 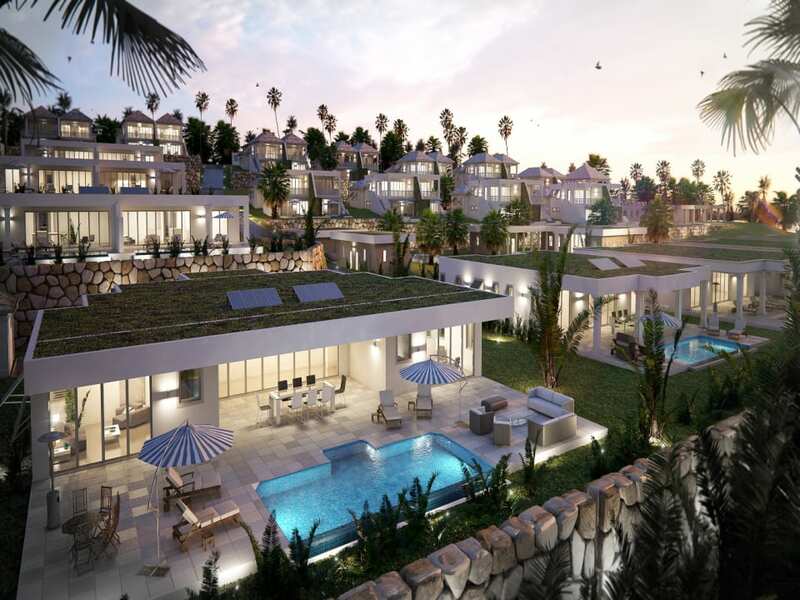 This eco-friendly development will comprise of 3 and 4 bedroom villas, some with the option of an additional bedroom ensuite, all strategically placed on a sloping 8 acre site in order to optimize stunning ocean views and the prevailing cool northeast winds. 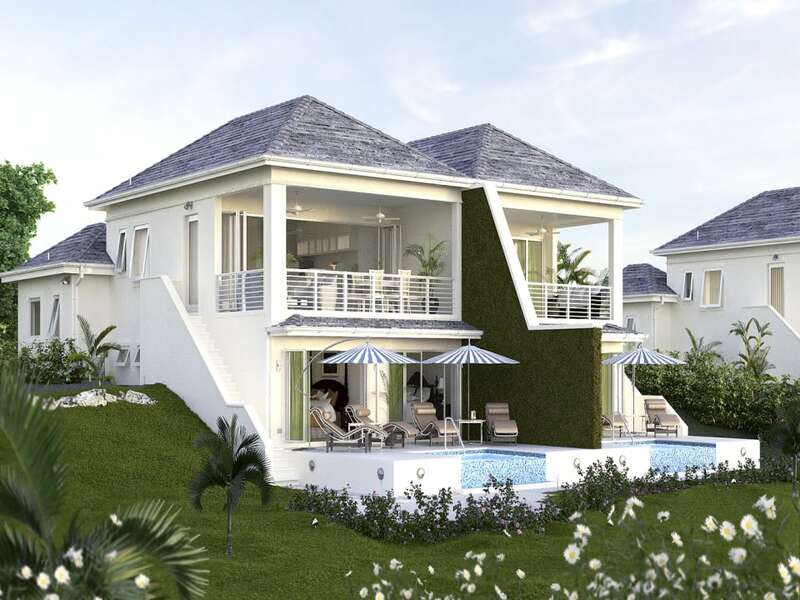 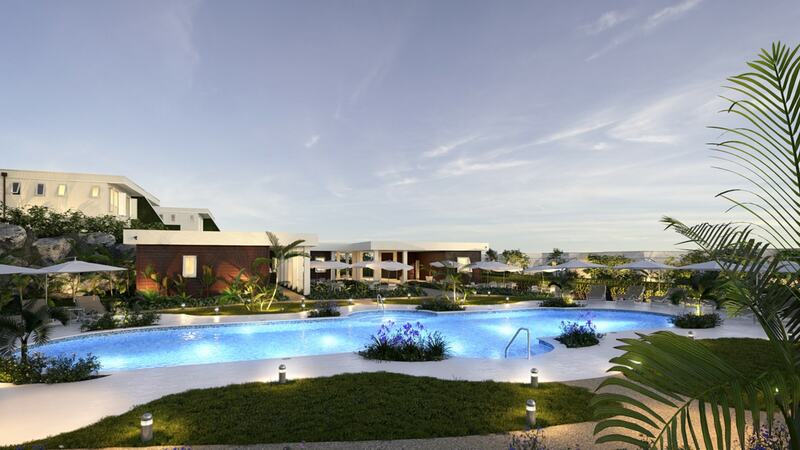 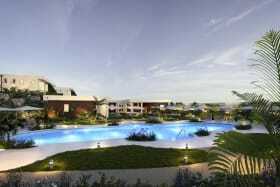 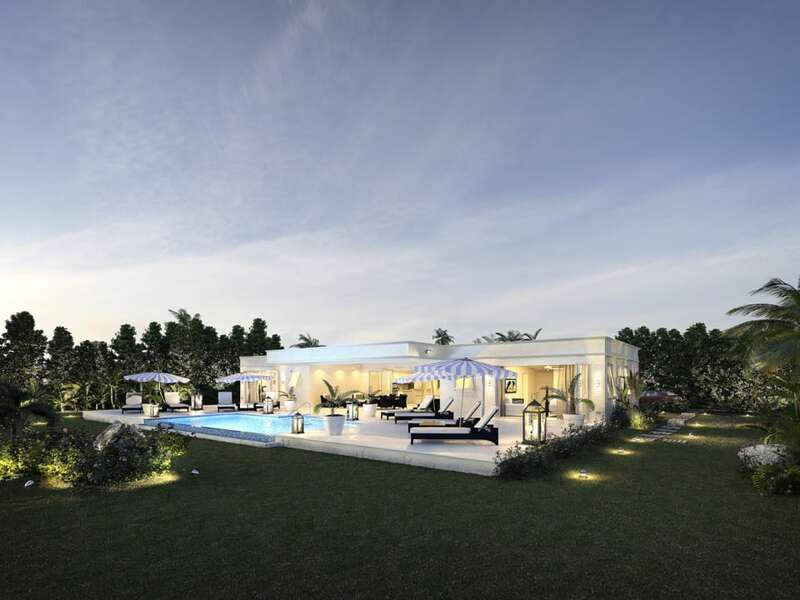 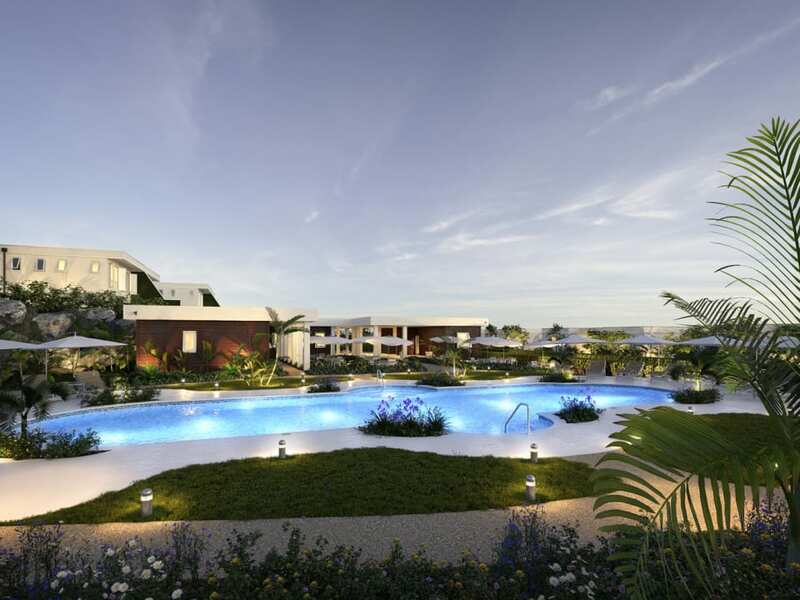 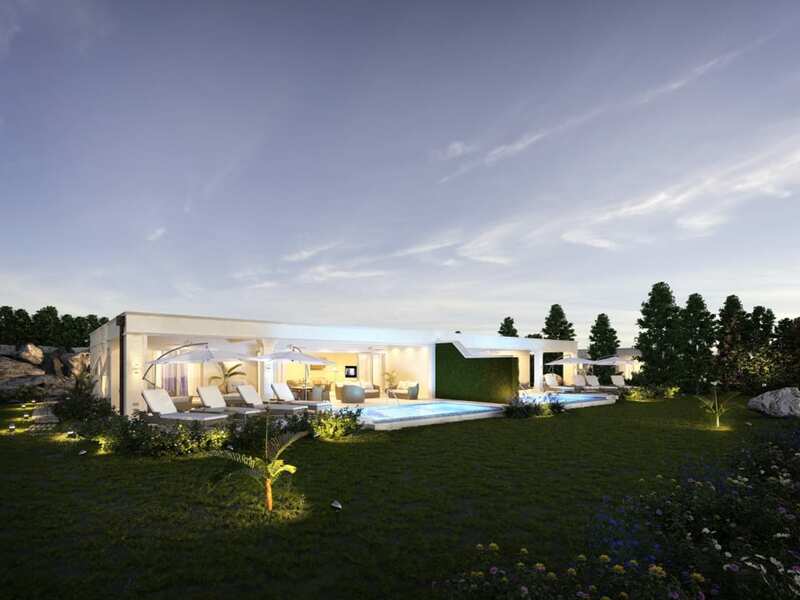 This private, gated community of up to 52 homes will also feature a central recreational facility with a fully equipped gym, pool and cafe within easy walking distance from all villas. 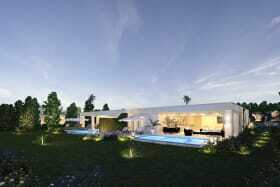 In addition there will be a children's play area within the adjacent landscaped open space. 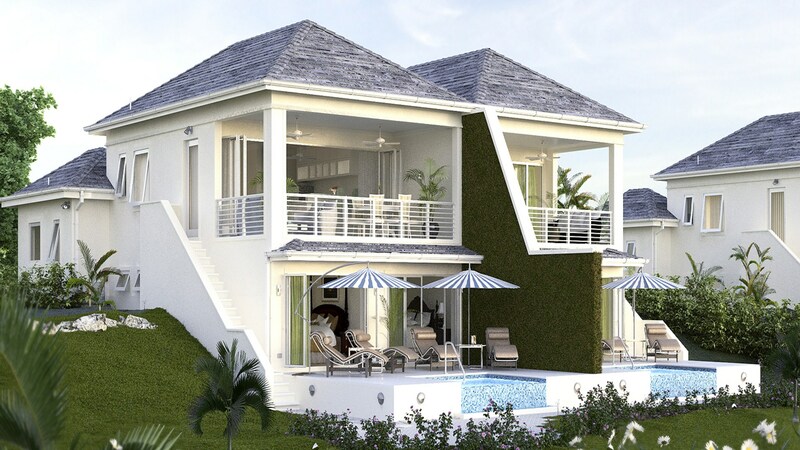 For efficiencies of scale, management will provide and supervise house security, housekeeping, gardening, refuse collection and maintenance services. 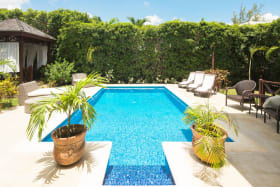 This pooling arrangement will help reduce running costs and deliver "hassle-free" living to owners who will be able to take advantage of the in-house rental program.